If you feel that your recurring infections could be due to a primary immunodeficiency, contact us today. 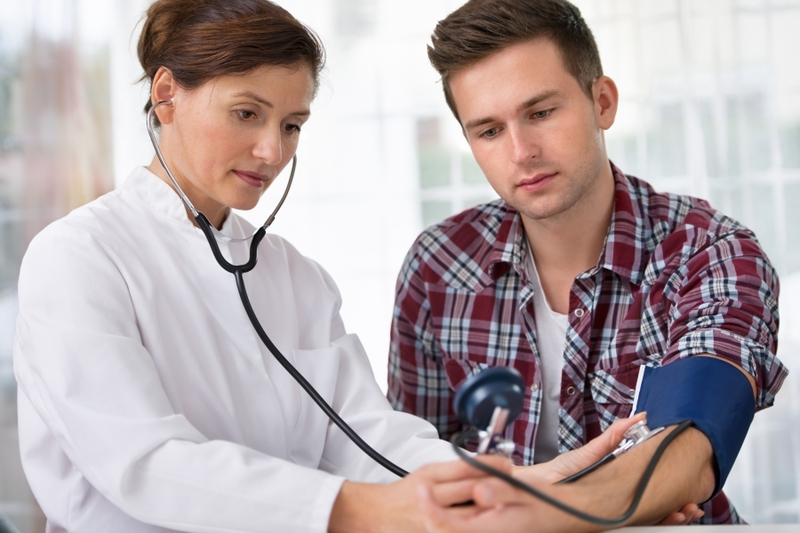 Our physician will take the time to understand your concerns and symptoms before diving into diagnostic tests and laboratory studies to properly diagnose your immunodeficiency. Below is a list of conditions we’ve helped treat at our state-of-the-art allergy center. Severe combined immunodeficiency (SCID) is an inherited condition where your body is unable to fight off serious, life-threatening infections. When a child has SCID, certain parts of their immune system fail to work properly, putting the baby at risk for various infections. If your child has a history of recurrent and severe infections, contact the experts at The Allergy and Asthma Center of Corpus Christi today. Frequent and recurrent pneumonia, bronchitis or sinus infections. Frequent and recurrent ear infections, meningitis or skin infections. The inflammation and infection of internal organs. Blood disorders, such as anemia. Digestive issues such as cramping, loss of appetite or nausea. Autoimmune disorders such as lupus and type one diabetes. Your immune system is made up of various cells and proteins of which the primary function is microbial defense. A deficit in your immune system can lead to severe and uncommon recurrent infections. Secondary immunodeficiency disorders are non-genic disorders, often caused by a variety of external factors. One of the most common examples of a secondary immune deficiency is the human immunodeficiency virus, also known as HIV. HIV attacks healthy white blood cells and prevents them from carrying out their proper functions. Once your immune system has been weakened by HIV, you’re more likely to catch atypical and critical infections, also known as acquired immunodeficiency syndrome, or AIDS.